There are many, many ways to build a tortoise hatching enclosure. I’m going to share with you what has worked for me. Over the past few years there has been shift in what tortoise keepers fell is the best environment for young tortoises. 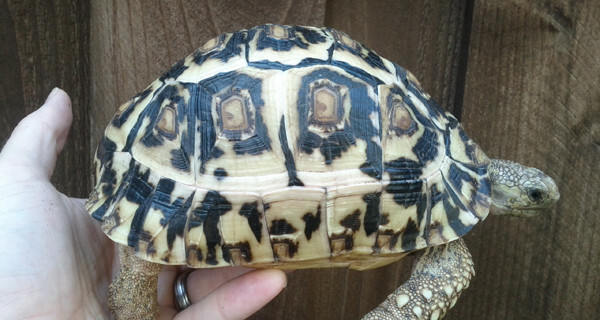 Frequent questions that is I see on many tortoise forums is about leopard tortoise growth rates. Thread topics like: “Is my tortoise growing at the proper rate?” or “What is the normal growth rate of leopard tortoises?” seem to popup on a regular basis. This is the story of Tiny the Leopard Tortoise. 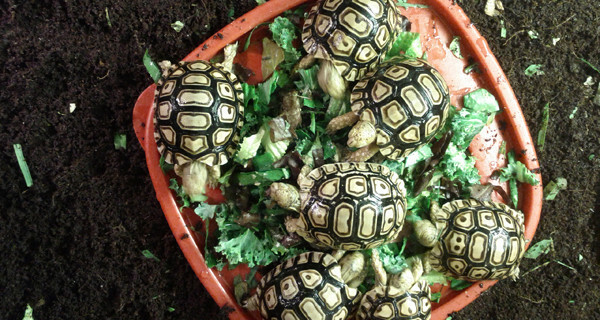 On July 24 2014 I received eight leopard tortoise hatchling from Will Espenshade. His tortoise partner Yvonne G from TFO and he produce the best leopard hatchling I have ever seen. The are strong, vigorous and eating machines after the 6 – 8 week head start they give their hatchling. There are lots of myths out there about Leopard Tortoises that are raised in captivity. 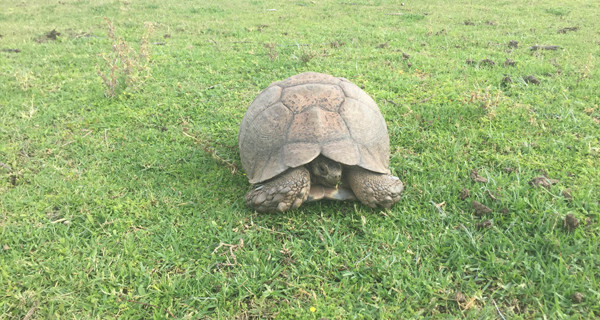 These myths are posted on popular tortoise forums, reputable tortoise websites and found in tortoise books all written by tortoise ‘experts’ who have many, many years of experience and feel that anyone who says different does not know what they are talking about. Ok so you have just brought home or received from FedEx your brand spanking new baby Leopard tortoise hatchling. Most likely it will weight between 20 and 30 grams and be a couple of weeks old. You are very excited about this new tiny addition but there are a few important things that you need to do to help make sure survival for this fragile little guy.